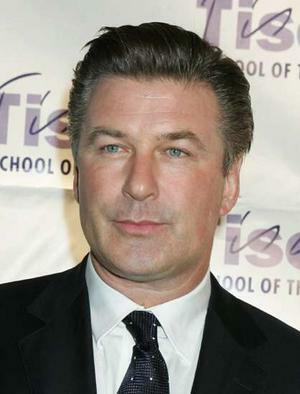 Alec Baldwin is an American actor who broke into television on soap operas like Knots Landing and The Doctors. Although he is most well known as a dramatic film actor, Baldwin has been celebrated in comedic television for his frequent appearances on Saturday Night Live and his role as Jack Donaghy on 30 Rock. This page was last modified on 15 May 2018, at 15:39.